Former Rainbow vocalist Bonnet needs no real introduction. His highly acclaimed vocal performances have seen him front a plethora of premier league bands, and this boxset has been carefully put together to encompass the full spectrum of his work. The track list takes us from early solo outings to the Michael Schenker Group, Alcatrazz, Rainbow, Impellitteri, Forcefield, Blackthorne, Anthem, and right up to the present and Graham Bonnet Band; thirty-six songs in all, and definitely some surprises along the way. The classics are there of course, but it’s the rarer tracks that will appeal to fans in particular, whether it be the classic rock songs or the heavier tone of Blackthorne during Afterlife, We Won’t Be Forgotten and Don’t Kill The Thrill especially. Bonnet’s highly charged chords see him deliver his heaviest performances to date, whilst remaining crisp and precise, cutting through like a magnificently metallic beast. 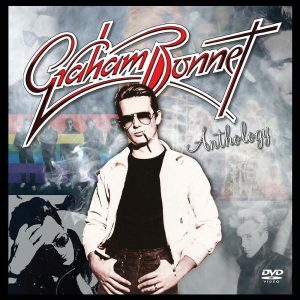 With razor sharp guitar licks and powerful rhythms, there is still an undeniable 80s feel about everything Graham Bonnet does, but it is irresistibly captivating and – perhaps surprisingly – not dated. 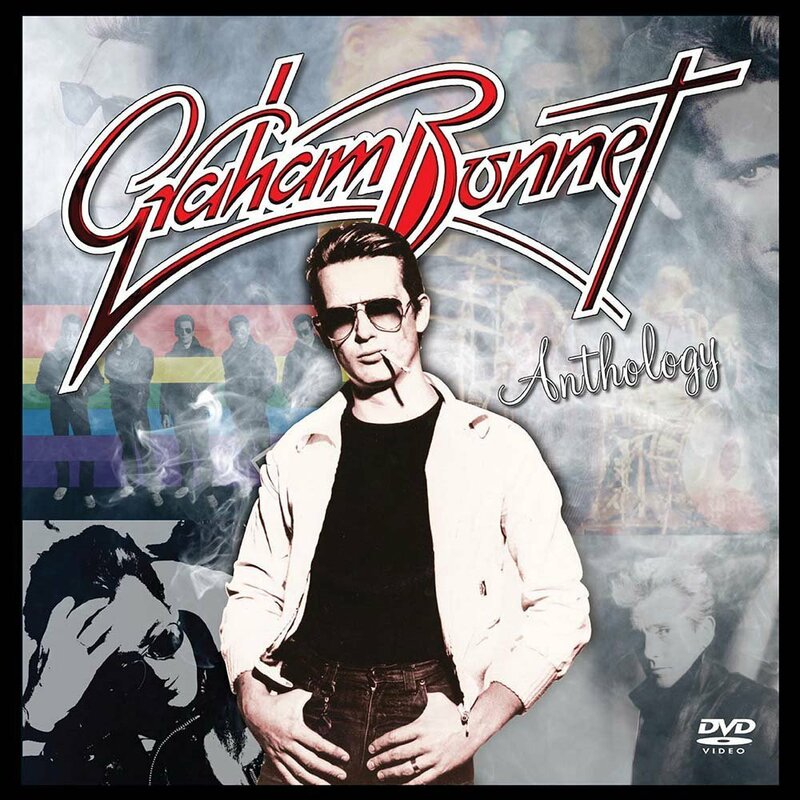 The musicians Bonnet associates with (Steve Vai, Yngwie J. Malmsteen, Cozy Powell, Bob Kulick etc) solidify the content of this boxset with the expected level of diversity and dexterity. Anthem’s trio of songs catapult grooving tunes with their upbeat tempos proving this is all killer, no filler. It really does capture all his capabilities.